Car Chemistry (CC) Collector Inserts are designed to quiet your exhaust without robbing power or torque. 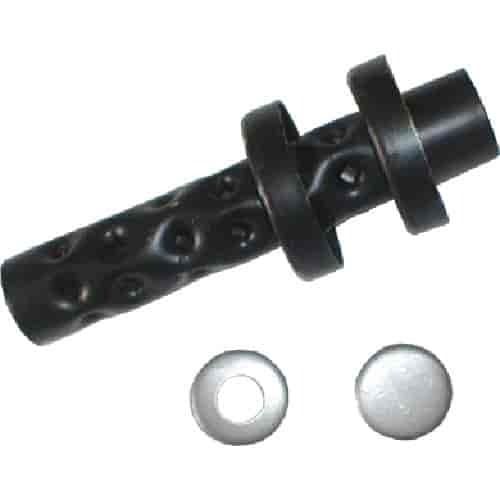 Simply slip the insert into your header collector and weld or pop rivet it into place. For racing and street/strip applications, a 2-disk unit is recommended while the 3-disk units offer a suitable choice for street use. 7'' long, 1 insert/pkg. 2DI25R - Car Chemistry Collector Inserts is rated 5.0 out of 5 by 1. Rated 5 out of 5 by Racer 81 from A great product. Easy installation, really knocks the sound back. Used them before and I'll use them again, it really allows you to tune to get under the max allowed db levels for the track.